Cleaning of the house shouldn’t be left alone for parents to do. It is why parents need to get their kids involved in house chores. The use of toy vacuum cleaner for toddlers and kids is a beautiful way to get your kids imitates you while you clean the house. 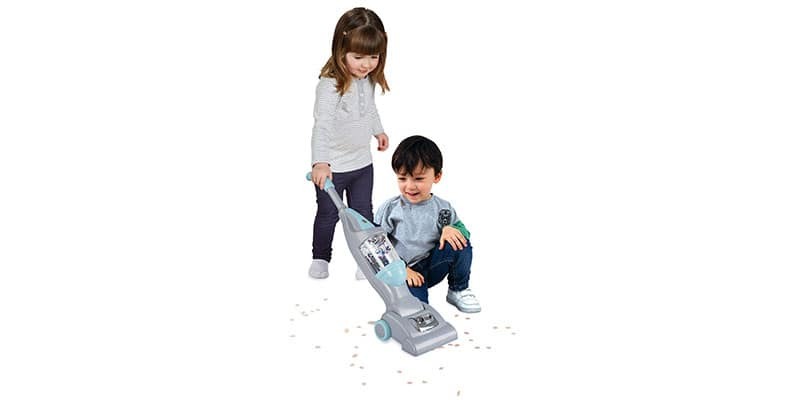 It is quite apparent that kids will find it quite challenging to handle adult vacuum cleaner which is why we have lots of toy vacuum cleaner available in local stores and some online stores. The act of allowing your kids handle toy vacuum cleaner goes beyond getting them busy, as it thus has a great benefit if offers to your kids which we will discuss in the later part of this article. 3 Things to consider before buying a Kids toy vacuum? Beautiful and appealing to the eyes is the mint and grey color vacuum cleaner for toddlers from PlayGo. It is well known as my light up vacuum cleaner which is ideal and perfect for toddlers from age two and above. The vacuum cleaner comes almost assembled with an only little tweak for the parent to do and hand over to their toddlers. The vacuum cleaner is powered by 3 AAA batteries that are included in the package. Once the on button is initiated, the toddler can move around to pick up dirt and empty the can after that. The design integrates two wheels which makes it easier for toddlers to move it around. Using the vacuum cleaner keeps your kids busy and also makes them feel responsible. The VTech Pop and Count Vacuum is a resourceful toy that you can give your toddler as a gift. The toy vacuum works beyond picking up dirt which we all know is the duty of a vacuum cleaner. The Vacuum cleaner is dynamic as it comes with a simple design for toddlers to operate. The vacuum cleaner has three balls integrated into the buildup of the vacuum. While your toddler moves around with the vacuum, they can quickly pick up each of the three blocks into the can of the vacuum cleaner. 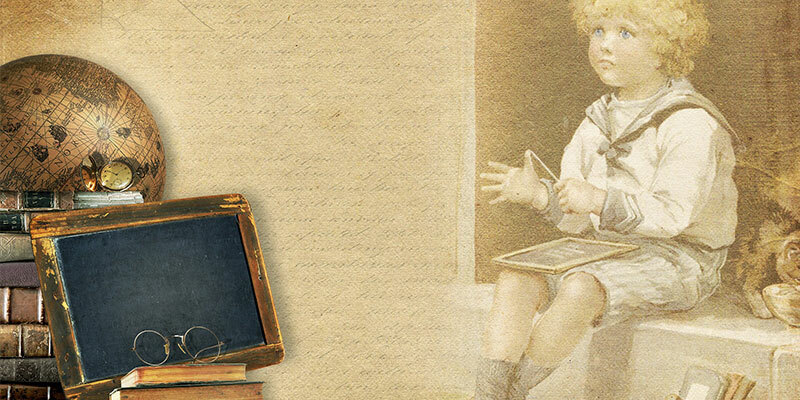 Not that alone, it as well helps kids to learn with the numbers of one to three buttons on it. With the aid of the learning and music modes, your toddlers can enjoy every moment they spend with the vacuum cleaner. 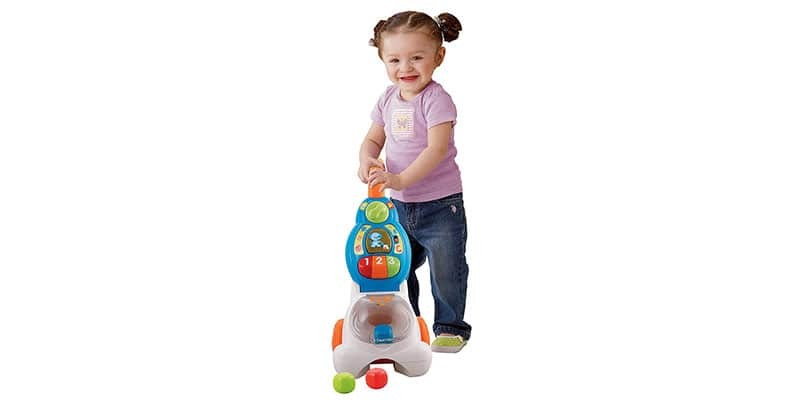 Initiate the learning mode and allow your toddlers to read A, B, C and 1, 2, three as they play with the toy vacuum. It works the same way with the music mode, and the toy vacuum gives sounds as it scoops the balls while your toddlers move the vacuum around. 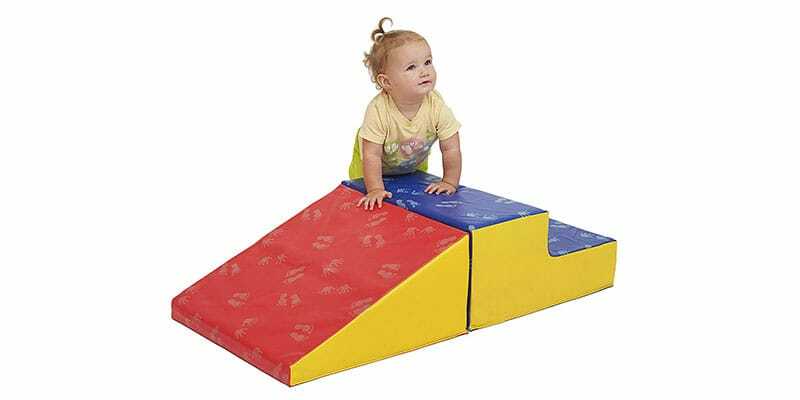 Small and can be quite tricky to handle for taller kids to have fun with it. The Fisher-Price Laugh & Learn Light-up Learning Vacuum is an epitome of fun and creativity for kids. The colorful toy vacuum 1 pound which makes it easier for kids to move it around without stress. It is a perfect vacuum toy for younger lads from age one to three years. It uses 3 AAA batteries, and the operating system is so comfortable with buttons around the vacuum for kids to press and operate. The vacuum cleaner is beneficial to your toddlers as it helps to boost their gross motor development and coordination. It offers more than fun and the excitement of pushing a vacuum cleaner around the house as it helps to enhance their learning through Playful of songs and phrases to introduce counting, colors, shapes, opposites, and more to your toddler. The features such as the 30 songs, tunes, simple phrases and simple, attractive design make it quite difficult for toddlers to resist. 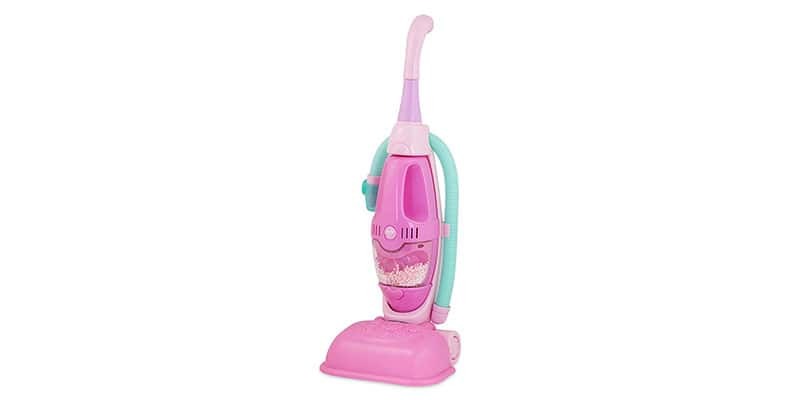 The Minnie Happy Helpers 2-in-1 Play Vacuum will turn out to be an excellent surprise package for your female kids. Most female kids love to help their mother with house chores. The vacuum cleaner comes in a pink and attractive design which will be quite hard to turn down for female kids. 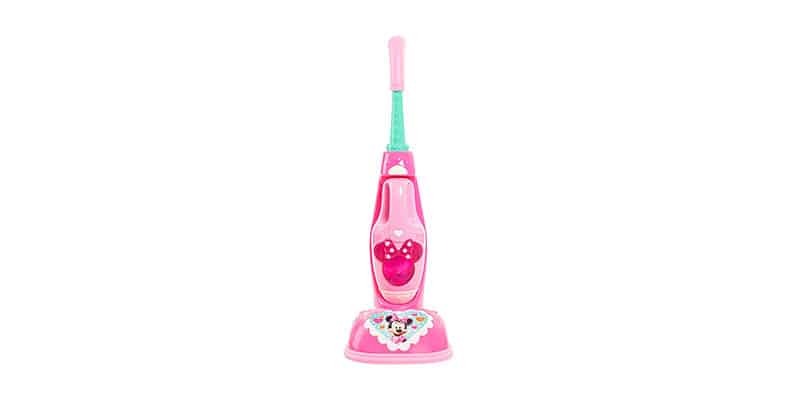 It has Minnie mouse design; it comes as a versatile vacuum with two in one feature. It is ideal for cleaning and the bow integrated into the design will light up the way as you clean. 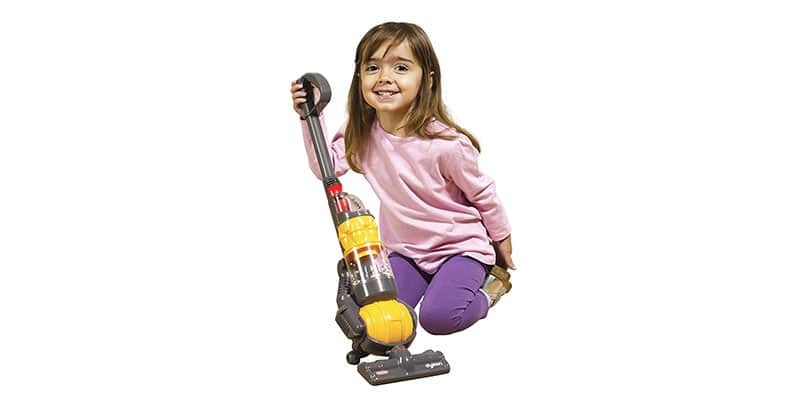 It is perfect for kids from age three and above as they can effortlessly handle the vacuum. 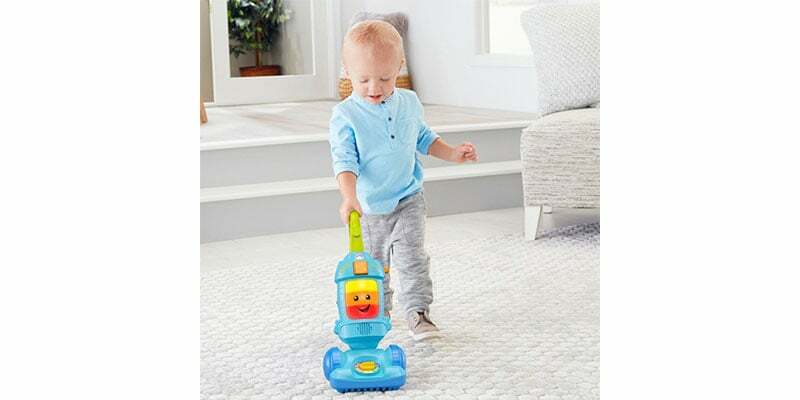 Moving it around is more comfortable for kids, and it has detachable handheld duster that can be used for small cleanup. It runs on three AAA batteries that are included in the package. 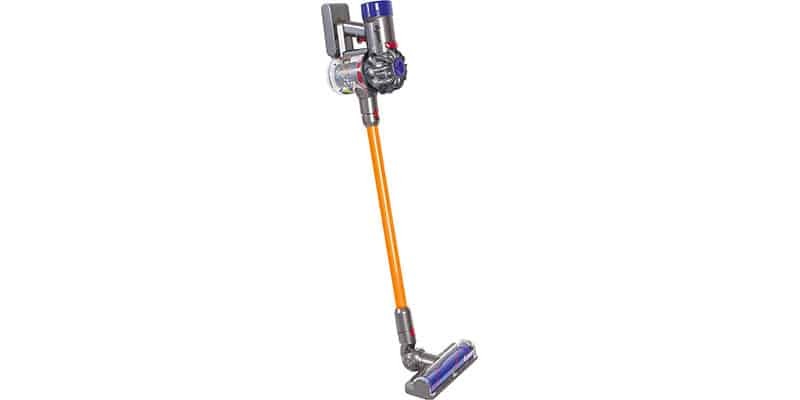 The Dyson cord free vacuum cleaner toy is a replica of the famous Dyson Cord-Free Vacuum. It gives kids the feeling of handling a real vacuum cleaner from Casdon. Kids find it easier to control the vacuum cleaner as it comes with easy to operate design. The design is simple, and with the alluring appearance, it seems quite irresistible for kids to turn down especially those that love to participate in house chores. While moving the vacuum around for smaller cleanup, kids also grow as it helps to develop their social skills. This colorful vacuum cleaner is a pretend to use a device that can be used by kids from age three and above for house chore. The design is unique, and it has all that is required to give kids a sense of belonging with house cleaning activities. The size is perfect and compatible for kids within the age range of three and above to handle the vacuum without any hassles. Moving it around it is easier to do for kids. It isn’t a functional vacuum, so parents have less to worry about. Another fantastic vacuum toy cleaner for kids is the Dyson Ball Vacuum with real suction and sounds from Cadson. The vacuum cleaner is perfect for kids from age three to nine years. It is a perfect replica of the Dyson ball, and it gives kids a real-life feeling of handling the real vacuum. It has working suction integrated into the design which picks up things as kids move the toy vacuum around the floor. It is easier to control and move for kids with the twist and turn action and to add to the realness of the vacuum, and it has removable debris drawer to dispose dirt. Things to consider before buying a Kids toy vacuum? The design and features of the toy vacuum is an essential factor that parents need to consider. Pick the vacuum cleaner with the right color that your kids will find so hard to resist. Check out for features that will make life bearable while using the vacuum cleaner. There are different types of vacuum cleaner toy for toddlers and kids. Some come with advanced features that some kids might find it quite hard to control. It is why you need to consider the age recommendation for each vacuum you cleaner you intend to buy for your kids. It is imperative that you consider this factor. Your kid’s safety is the very first thing to think whenever you intend to get them any device and toy vacuum cleaner is not an exemption. Look at the features and designs and ensure it is safe to use for your kids. Why should you buy a toy vacuum cleaner for toddlers and kids? The vacuum toy cleaner isn’t just to get kids engaged alone. 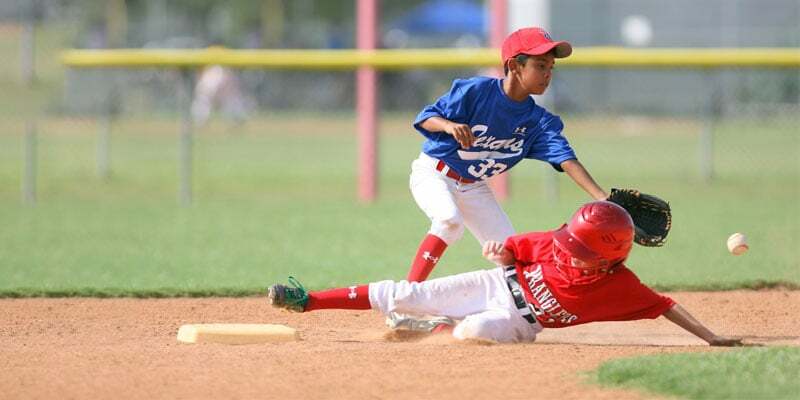 It isn’t all about the fun and excitement as it also helps them to be organized as well with developing their motor skills and coordination. The toy vacuum cleaner for toddlers and kids is a perfect device parent should consider with kids when they show interest in helping with house chores. It is too dangerous to hand over the real vacuum cleaner to kids due to the risk factors. It is the reason for the invention of a toy vacuum cleaner which sometimes gives a real life like experience to kids and makes them happy to be of assistance to their parents.